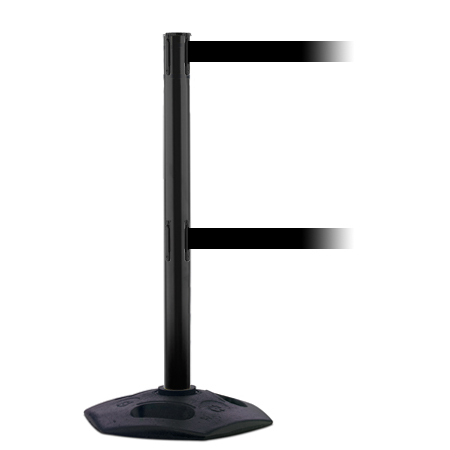 The 886T2 Heavy Duty Dual Line Tensabarrier® contains two lines of retractable webbing. 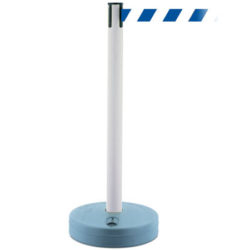 The additional retractable webbing prevents people and children from ducking under the barrier tape to provide a robust saftey barrier system. 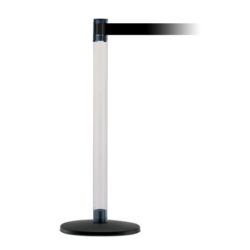 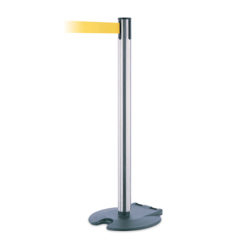 This stanchion is perfect for indoor or outdoor use and incorporates all the 886 Tensabarrier® Heavy Duty safety barrier quality features. 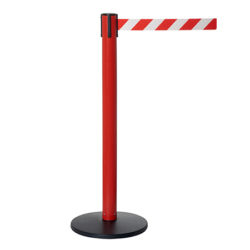 When not in use we recommend storing the Tensbarrier® indoors. 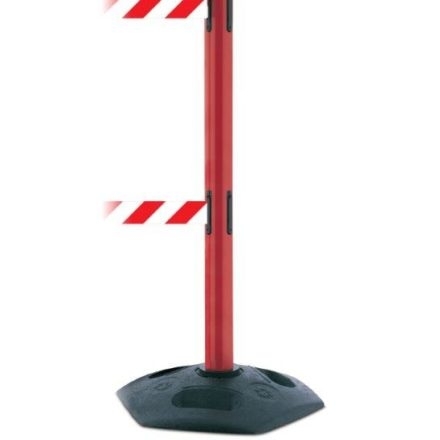 Why to choose an 886T2 Heavy Duty Dual Line Tensabarrier®? 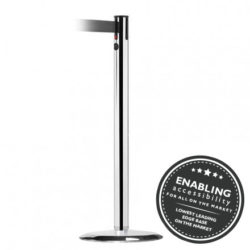 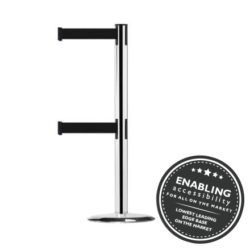 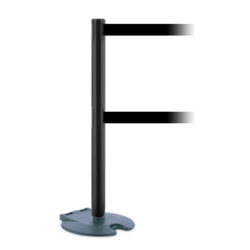 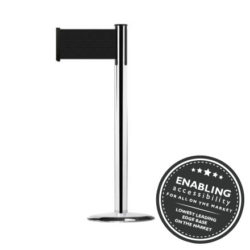 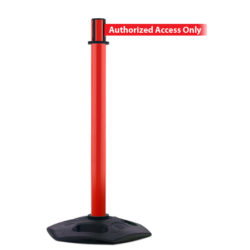 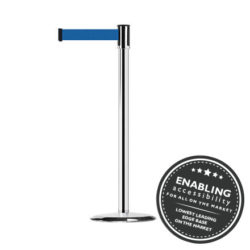 The Tensabarrier® 886 Heavy Duty is a rugged plastic stanchion with a recycled rubber stackable base, which is suitable for outdoor use.